ASUS has been teasing its upcoming smartwatch, the ZenWatch, for the past couple of weeks, but we should finally see it unveiled this week during IFA. Speaking with press recently, ASUS’ CEO Jerry Shen, claims the device will go on sale globally starting in October, priced somewhere below $199. While not much is known in terms of special features, it is pretty much confirmed the watch will run Android Wear, while also utilizing the wearable OS’ voice recognition software. Beyond that, which every other Android Wear device has, the sub-$200 price could be the difference maker that ASUS hopes will motivate consumers into choosing the ZenWatch over the Moto 360 or LG G Watch R. Tough task, for sure. 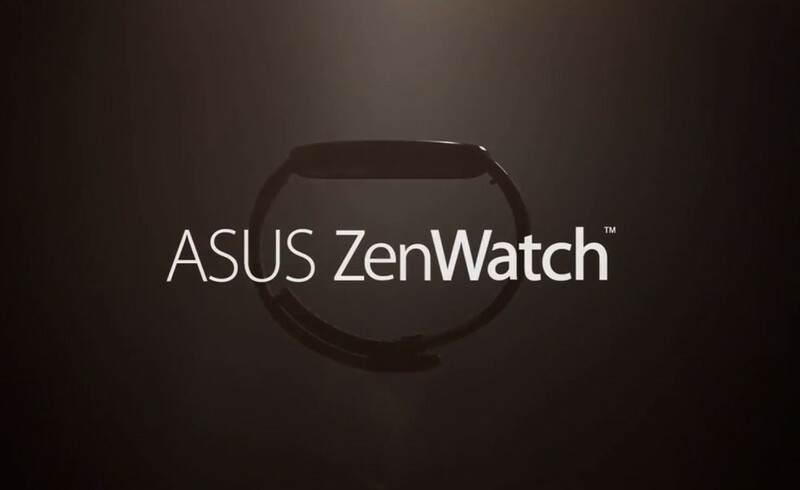 ASUS has an event planned during IFA on September 3, so be on the lookout for the ZenWatch unveiling.